In this post we are sharing SSC CPO 2017 Question papers with Revised Answer keys. 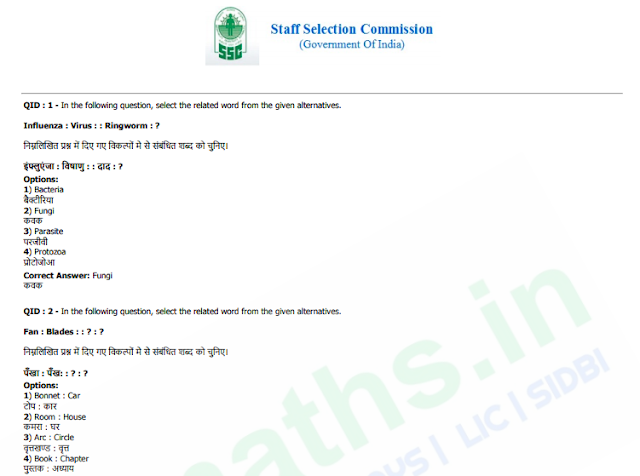 These questions are very important for the upcoming SSC CGL 2017 examination. These PDF are forwarded to us by Qmaths Followers and Team Qmaths thanks all of them. You may Download it from the links provided below. 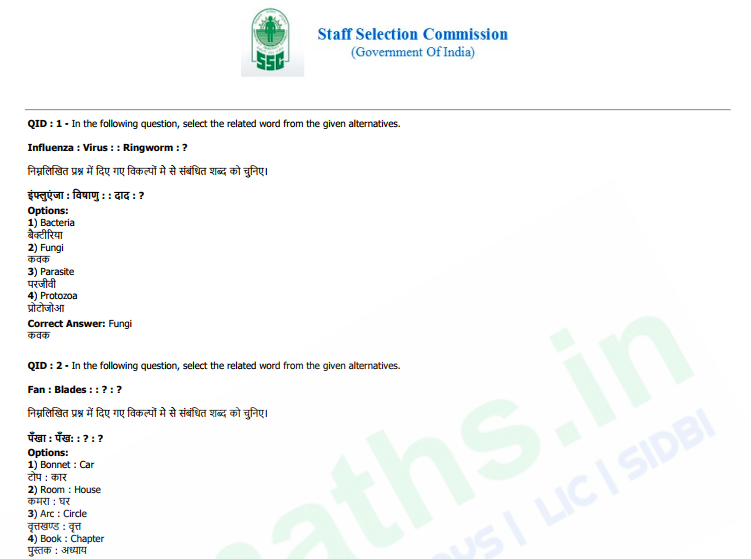 NOTE: You are requested to e-mail us a PDF copy of Remaining Question Paper with Revised answer keys @ Qmaths.in@gmail.com for archive of Previous year Questions paper for everyone's access as done in above link. Your Privacy will be maintained. Team Qmaths Thanks each and every members who took time to e-mail us their answer copy.